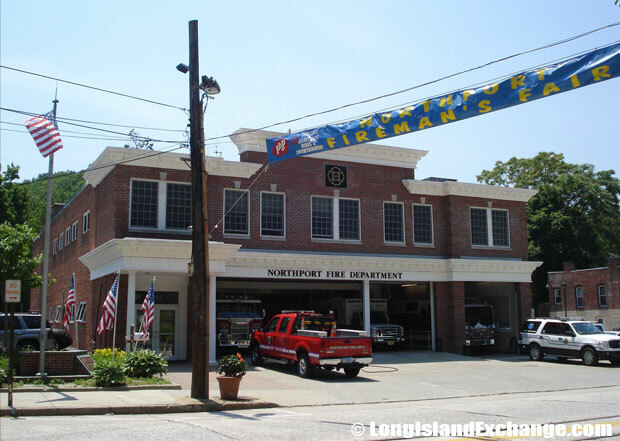 Northport is a village located in Suffolk County, on the North Shore of Long Island, New York. It is within the Town of Huntington. Most of the village is made up of the low, steep hills of Long Island’s northern terminal. To the west is the highly sheltered Northport Harbor, to the north is Long Island Sound, and to the east are woods and marshland. As of the 2010 census, there were 7,401 people, 2,701 households and 1,908 families residing in the area. The median income for a household in the village was $109,128 and the median income for a family was $135,459. Males had a median income of $98,466 and $77,788 for females. The latitude of Northport is 40.900N. The longitude is -73.343W. It is in the Eastern Standard time zone. Elevation is 59 feet. A sign welcomes visitors and residents to Northport Village. A banner welcomes visitors and residents to the Village. 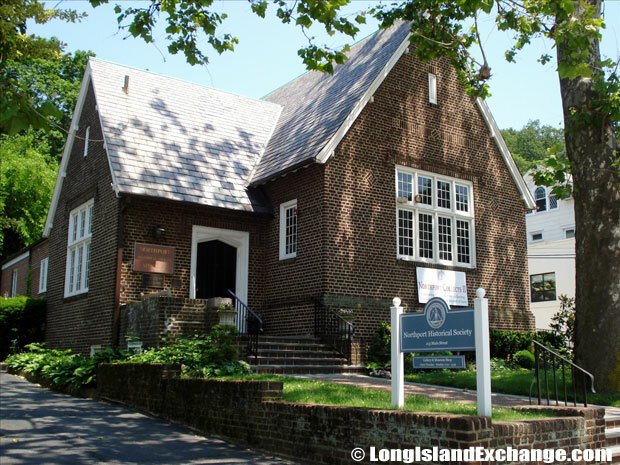 The John W. Engeman Theater at Northport 250 Main St Northport, NY 11768. The Matinecock Indians were the original inhabitants of the area which is now known as Northport. The former and merged name of the area was Great Cow Harbor due to the cow exchange that occurred there. The Matinecocks called this land “Opcathontyche” which meant “wading place creek”. In 1656, the land was sold by Chief Asharoken, head of the Matinecocks, to three Englishmen which it was well suited for farming and pasteurizing grazed cattle around the harbor. 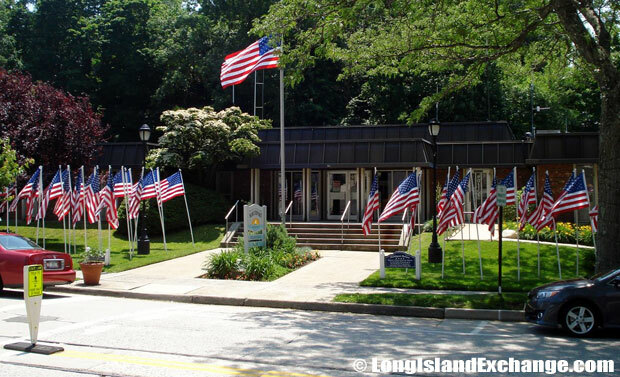 The Northport Town Hall and Police Station. 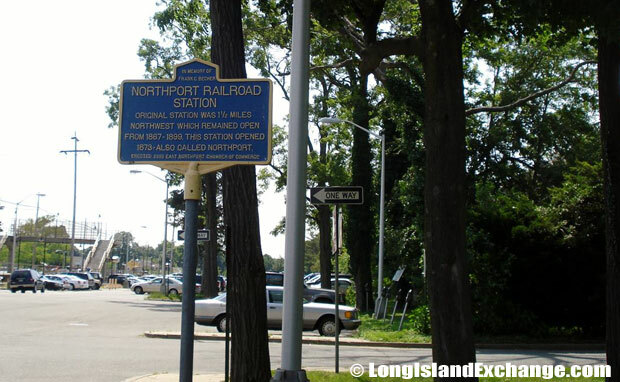 A historical marker tells the history of the Northport Train Station. 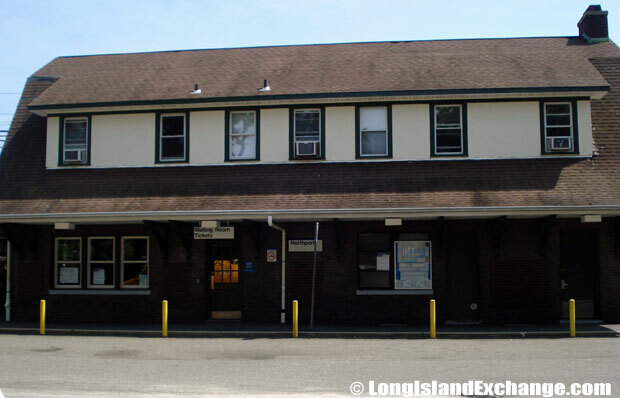 The Northport LIRR Train Station. During the Revolutionary War, there were 31 families settling and the settlement became known as Red Hook. Although many people continued calling it Great Cow Harbor, the village was officially known as Red Hook. 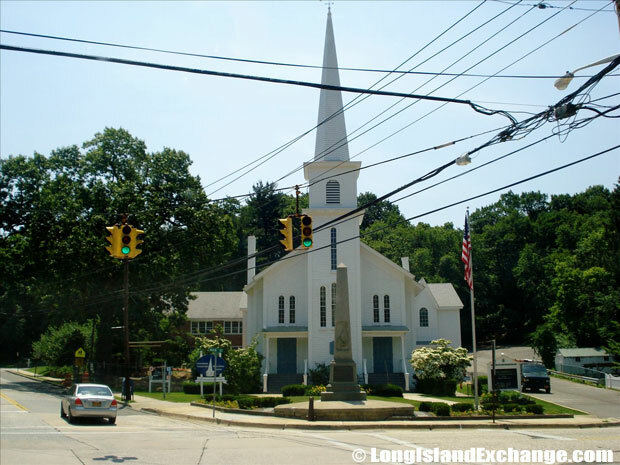 The village finally became known as Northport in 1837 and was formally incorporated in 1894, the first village to do so in Town of Huntington. 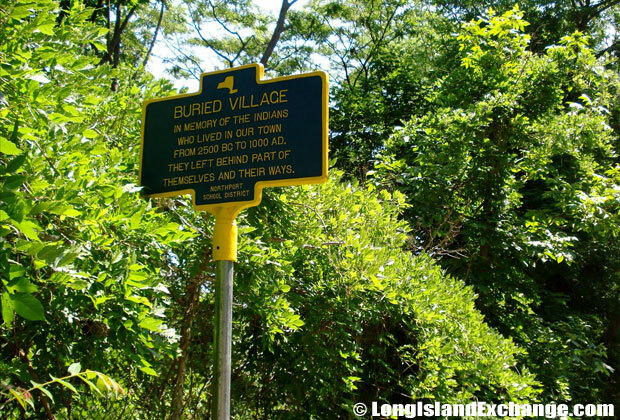 A historical marker details the Buried Village, in memory of the Indians who lived here from 2500 BC to 1000 AD. They left behind part of themselves and their ways. 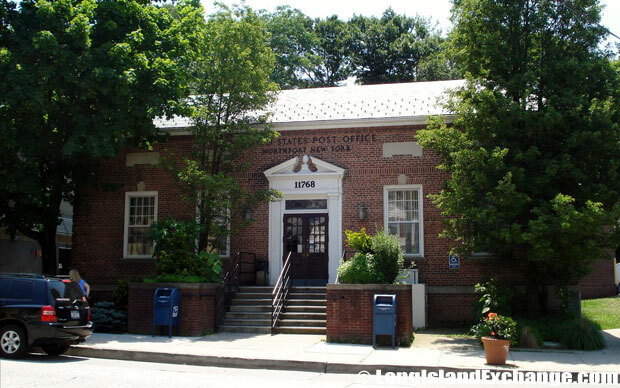 The United States Post Office at Northport, New York. 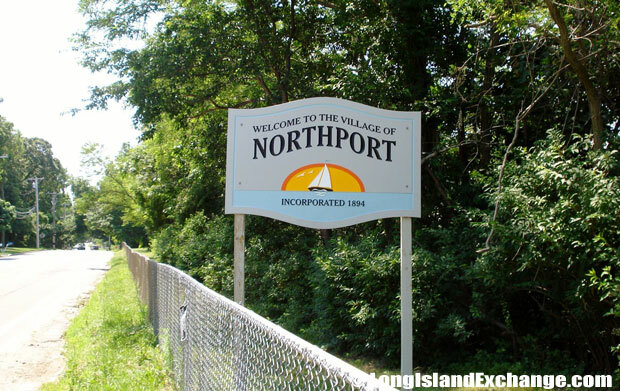 Worth mentioning, there are lots of notable people who have lived in Northport including Paul Pesco (stage guitarist), Jack Kerouac (novelist), Andrew Geller (architect), Patti LuPone (actress), Darius Kasparaitis (NHL ice hockey player), and Charles Ludlam (actor and playwright). Most of its resident’s ancestries were Irish (23%), Italian (20%), German (14%), English (8%), Polish (4%), and Russian (3%). The First Presbyterian Church of Northport. The community is served by Northport-East Northport School District which offers six elementary schools, two middle schools, and one high school. Aside from district’s recreational programs and summer activities, it still continues providing high standards in education programs towards their students. The Cow Harbor Day is an annual festival in the village consisting of a parade, live music, numerous street vendors, boat races, and demonstrations by the U.S. Coast Guard. Each year an appearance is made by the Regimental Band of the United States Merchant Marine Academy in Kings Point, New York. 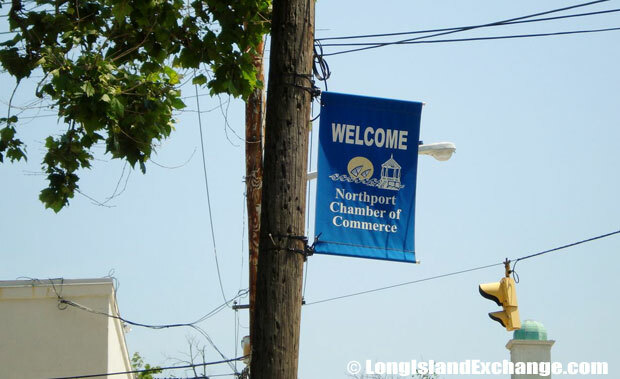 The Long Island Lighting Company based in Northport opened the Northport Power Station which is currently known as the largest oil-fired electric generating station on the East coast. Main Street has plenty of concerts in the park on summer evenings and visitors can enjoy dining in its fine restaurants and ice cream parlors, antique stores, as well as old-style barbershops.